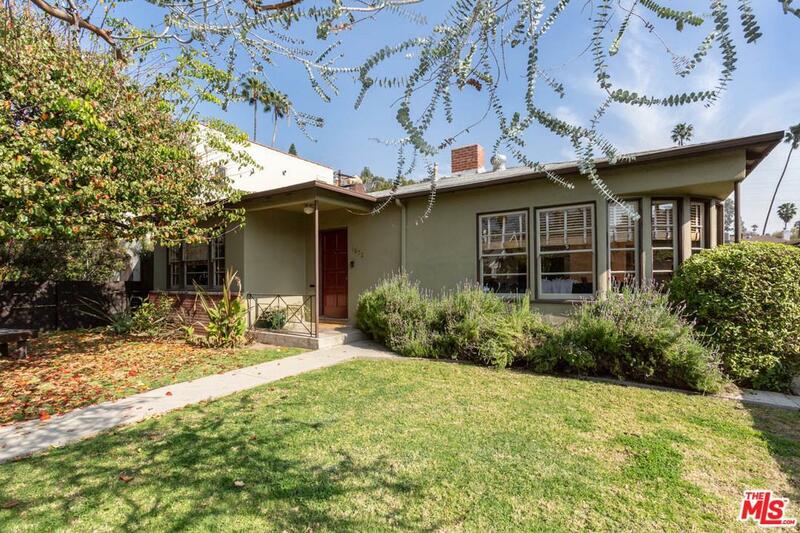 Gorgeous original 40's Modern located in the coveted Hollywood Grove HPOZ neighborhood. Set back from the street behind eucalyptus trees and lush greenery. Step inside and you're greeted with a large LR with gleaming hardwood floors and a handsome brick lined gas frplc. Formal light filled DR opens to a large cooks KIT with laundry room and attached 1/2 BA. 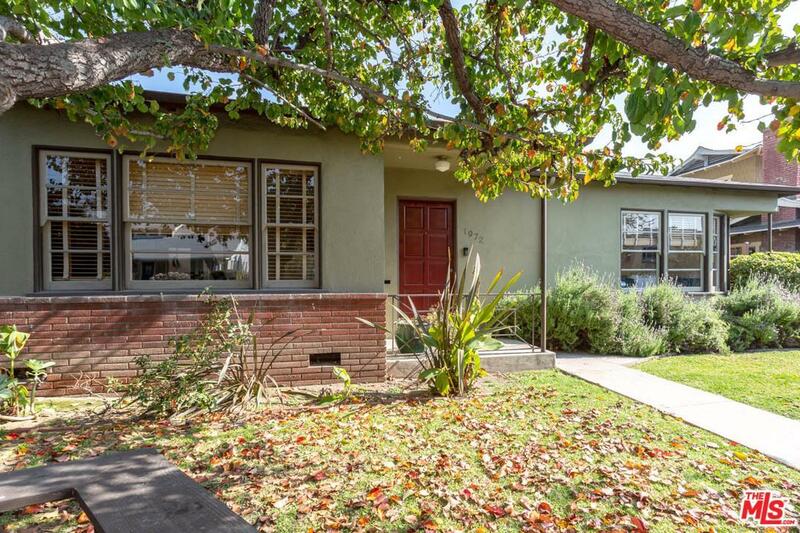 3 large bedrooms and a full BA with original 40's tile. Kitchen leads to a gracious vine covered patio perfect for entertaining. Flat grassy yard lushly landscaped with mature fruit trees, garden and a 19'x17' sports court with room for a pool. Garage currently being used as a studio with an attached large storage shed. Blocks away from Gelson's and Franklin Square boutiques and restaurants. Less than 1 mile to Bronson Canyon Park and Griffith Pk hiking trails. 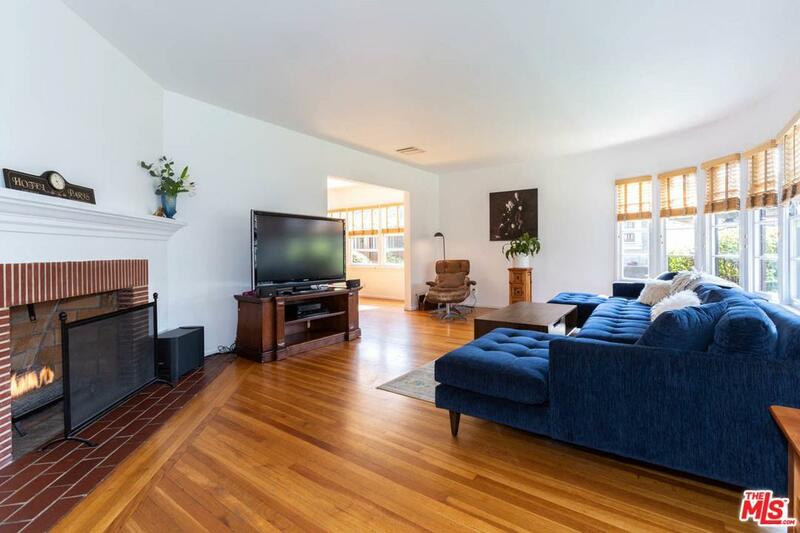 First time on the market in 16 years, this fabulous home is perfectly located. Sold by Sara Reichling BRE#01186636 of Compass. 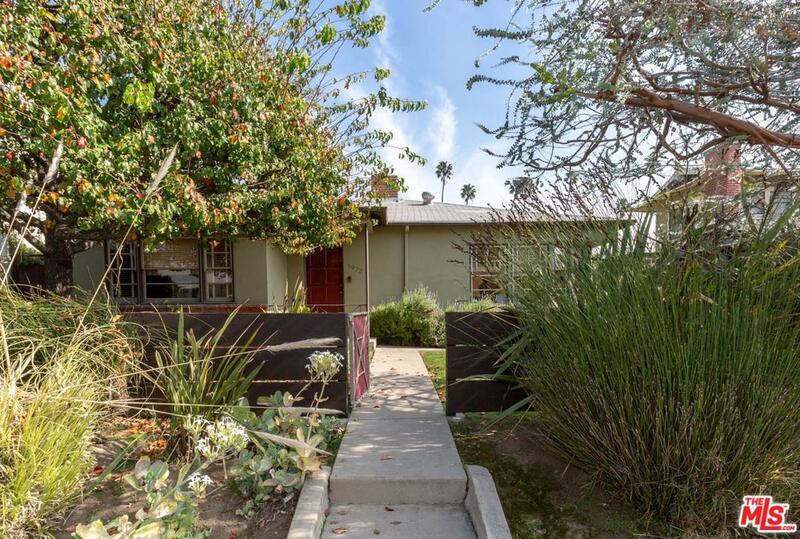 Listing provided courtesy of Daniel Carson DRE#01186636 of Nourmand & Associates-Hw.